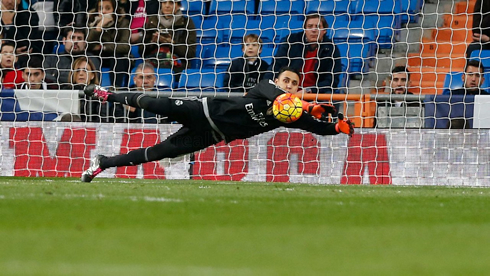 After the debacle of the Copa Del Rey, Madrid needed a good performance in front of their home fans. From the beginning the team looked sharp, putting Getafe on the back foot early. It would only take four minutes to grab the first. 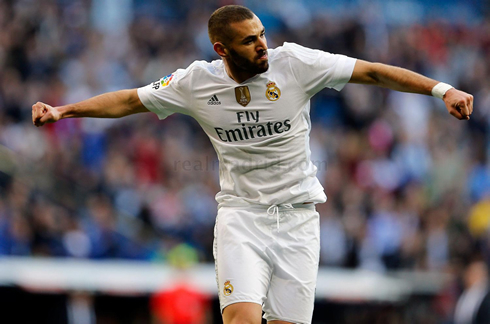 A brilliant cross from Pepe was perfectly met by Karim Benzema right outside the six-yard box. The Frenchman, who has been dealing with a series of legal issues in recent weeks, seemed happy to be back on the score sheet, putting those worries behind him. Benzema would get his second in the 16th, after some patient buildup play from Madrid. After a series of passes in and around the box, James Rodriguez fired in a cross towards Gareth Bale, the ball fell to Ronaldo who couldn't quite get there, but thankfully Benzema swooped in, controlled and fired into the bottom left corner. Sharp play overall from Karim Benzema. James would again be involved in the third, a long searching cross found the head of Ronaldo, who perfectly headed the ball back to Bale in the box. The Welshman dribbled past his marker and fired a left footed shot into the goal. Perfect team play and Real Madrid were cruising. 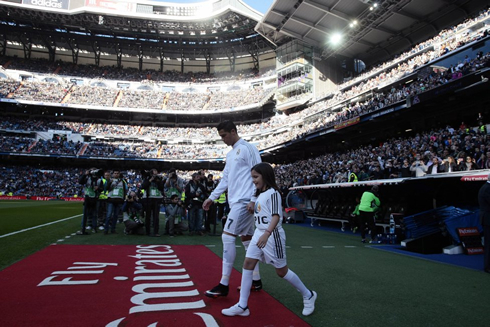 Ronaldo would save the best for last. An intricate through ball from Toni Kroos bamboozled the defense and Ronaldo was able to pick the ball up in full stride and fire into the same corner as the previous 2 goals. 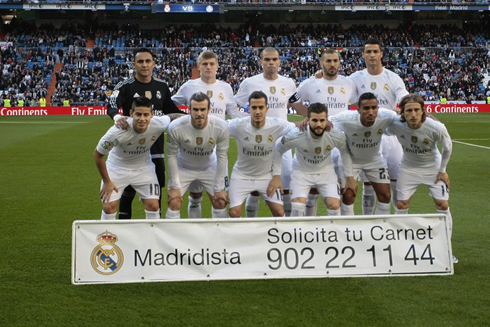 4-0 at halftime and Madrid were looking spectacular. 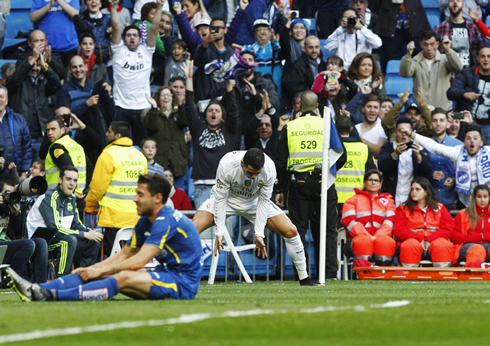 The second half was more subdued, as Madrid took their foot off the gas. Getafe even scored, courtesy of an Alexis header midway through the half, but Shakthar this was not, as Real Madrid tightened up and saw the game through. - Lucas Vasquez is a fantastic squad player. He deputized well today at right back. His workrate and effort is never to be questioned. Perhaps he would be a better fit on the right, whenever Dani Carvajal is out. 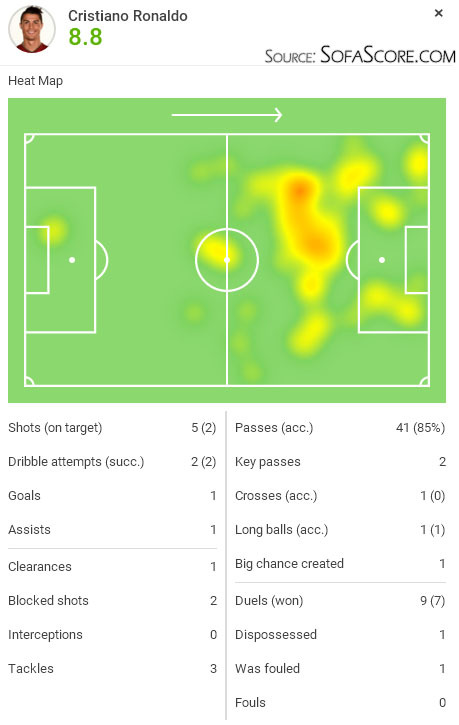 - Kroos was solid today. Against weaker opponents, the Kroos-Modric midfield can dominate, but it still shouldn't be used against top teams. - Good to see the BBC all back and firing again. Now that everyone is fit, Madrid just need to work on playing together as a team and growing with each other. 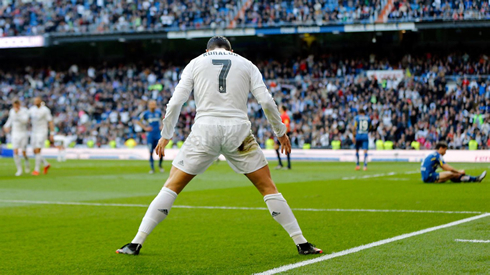 Cristiano Ronaldo next game will be for Real Madrid on the 8th of December of 2015, against Malmo. You can watch Juventus live stream, Real Madrid vs Malmo, Valencia vs Barça, Newcastle United vs Liverpool, Sheffield Wednesday vs Derby County, and VfB Stuttgart vs Werder Bremen, all matches provided from our soccer live game pages.